Here are a few links to the the former Henry F. du Pont house that was located on Meadow Lane in Southampton, New York. 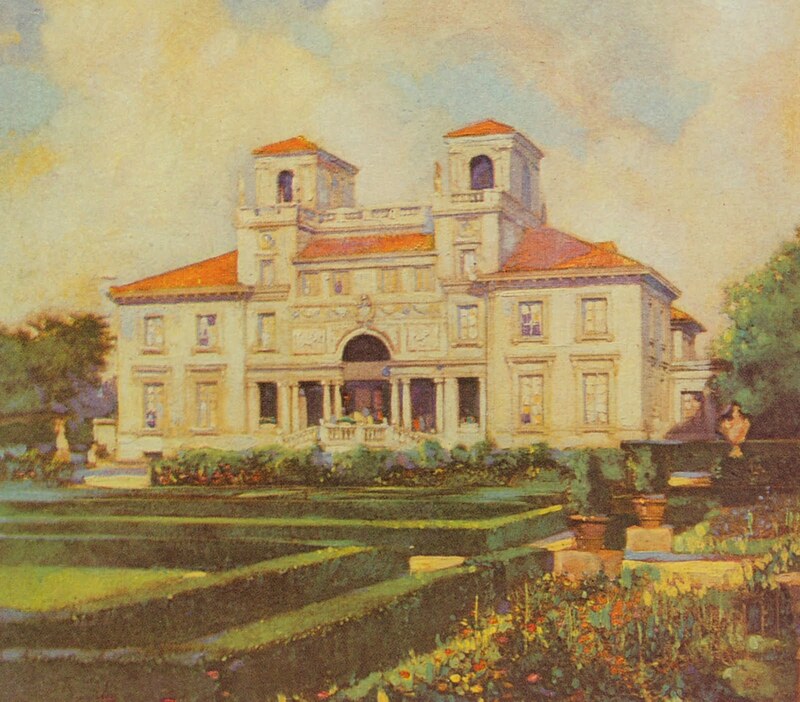 It was later owned by Barry Trupin, who turned it into a quasi-French Chateau and was eventually sold to Calvin Klein who demolished it in 2009. 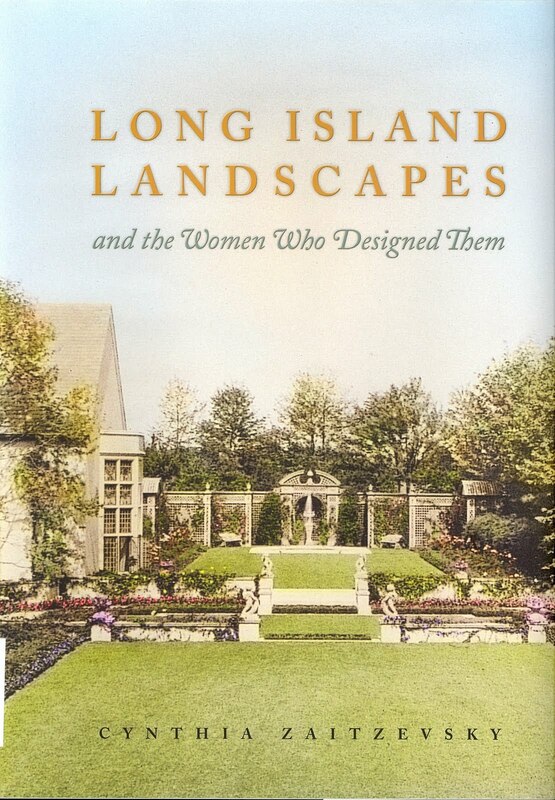 The Southampton Historical Museum will host Cynthia Zaitzevsky, author of Long Island Landscapes and the Women Who Designed Them on May 20 at The Meadow Club, Southampton. 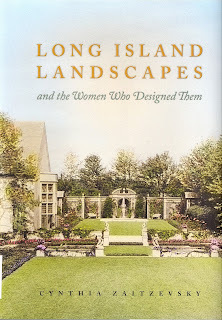 The book is an account of eminent women landscape architects who flourished in the golden age of country estates. All proceeds will benefit the Halsey House herb garden. The beautiful book covers in depth the work of Beatrix Farrand, Martha Hutcheson, Marian Coffin, Ellen Shipman, Ruth Dean, and Annette Hoyt Flanders and looks at a dozen other less-well-known women. 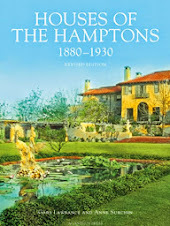 It focuses on the Long Island projects that constituted a large part of their work including Marian Coffin’s designs for Henry Francis du Pont’s Chestertown in Southampton and Charles and Pauline Sabin’s Sebonac estate, Bayberry Land. Ms. Zaitzevsky brings these pioneering women to life as people and as professionals. The Meadow Club, which celebrated its centennial in 1987, was the first of Southampton’s fabled clubs and has been at the center of the sporting and social life of Southampton’s summer residents ever since. The club boasts a handsome, historic clubhouse and its 36 magnificent grass tennis courts are unrivaled anywhere outside of Wimbledon. 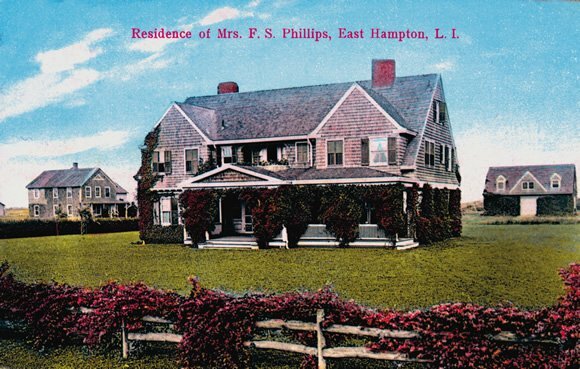 Ms. Zaitzevsky, an historian of architecture and landscape architecture, received her PhD from Harvard University’s Department of Fine Arts and taught the history of landscape architecture at Harvard’s Landscape Institute. She is the author of Frederick Law Olmstead and the Boston Park System. (1982). "Mansions of the Gilded Age"
"Phenomenal Places - The Architectural Models of Gary Lawrance, AIA"
Rutherfurd Hall, The Estate of Winthrop Rutherfurd, Allamuchy, New Jersey.